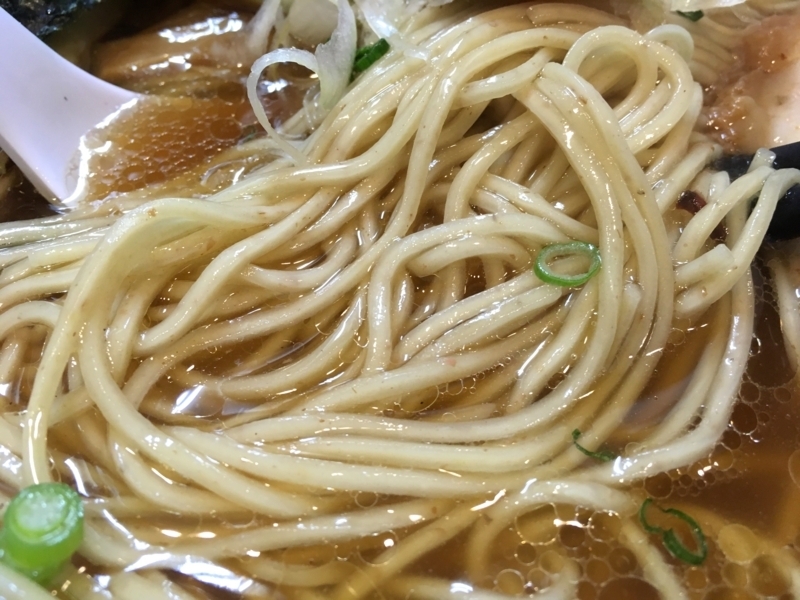 I came to popular noodle shop "Bigiya" for the first time in about 4 years. 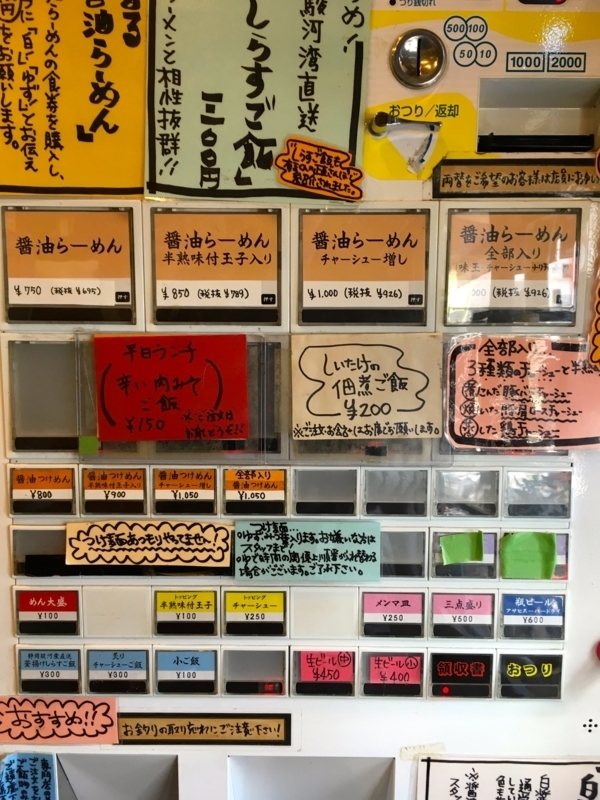 This store offers various types of ramen, but among them the soy sauce ramen is the most popular. 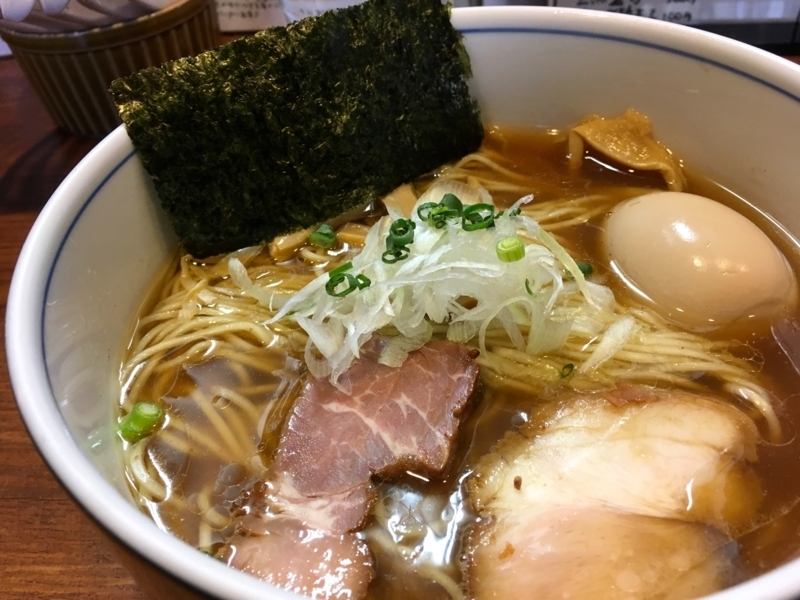 I mention this as one of my favorite soy sauce ramen in the Tokyu Toyoko line area. 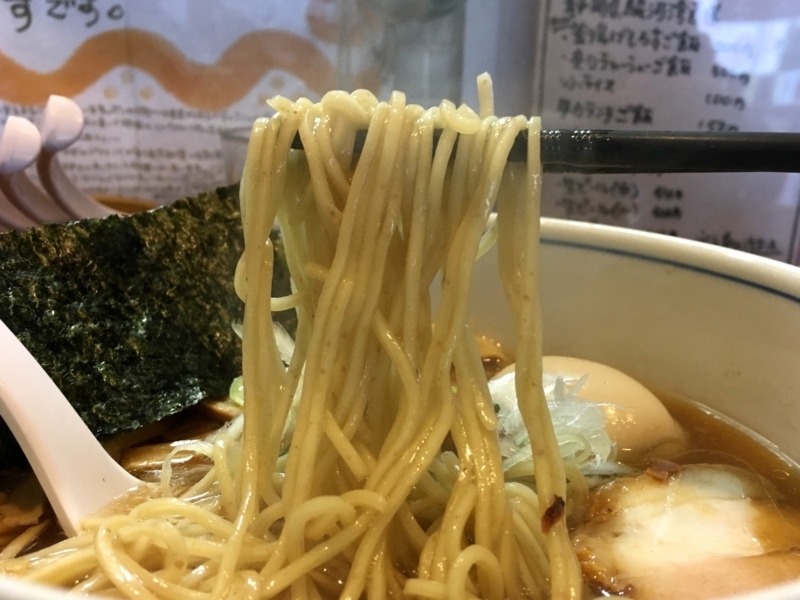 What is so great about this soy sauce ramen? It will be a problem if asked, probably because the balance of all tastes is excellent. 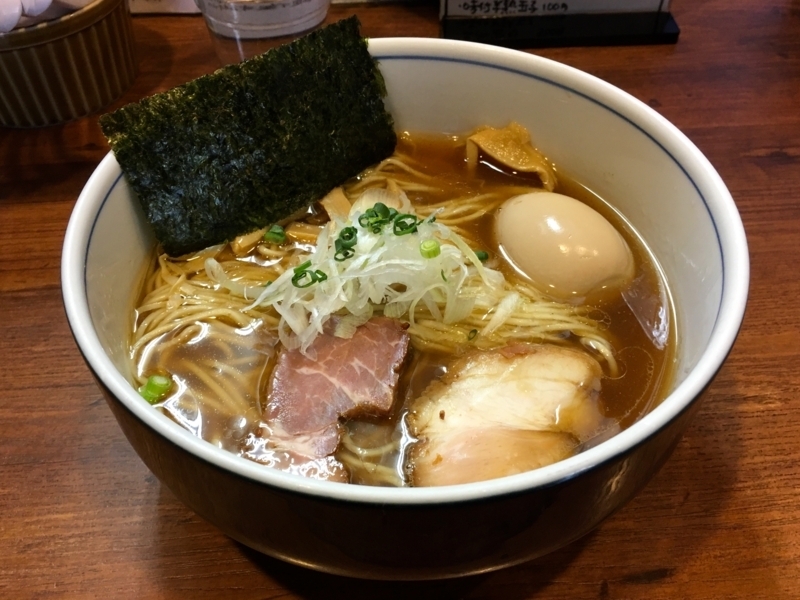 For example, this ramen has two soy sauce taste. Taste that is easy to image and salty, mature and rounded taste. These two tastes are fused. And the chicken extract and the seafood are mixed in the same way. 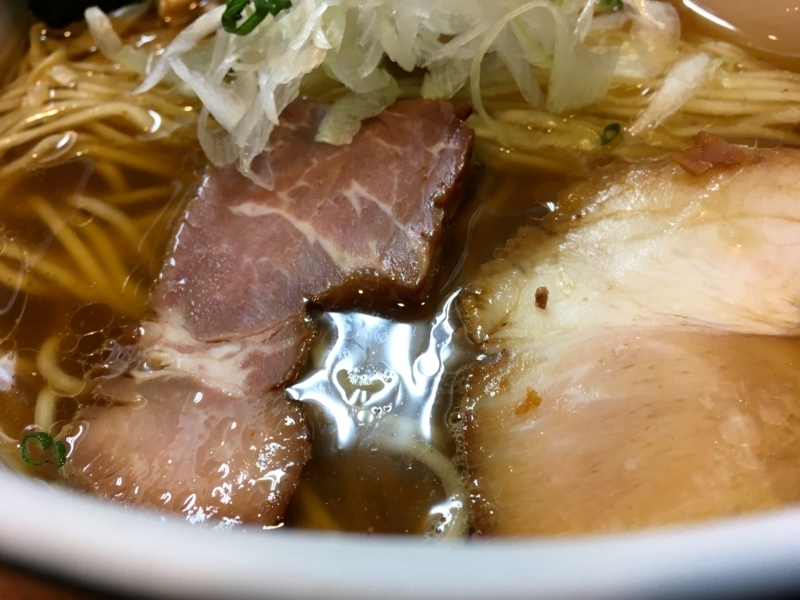 So, although it depends on the mood and physical condition of the day, every time you eat it seems like the same taste, the way you feel is different. Noodle is also wonderful. It seems that it contains whole grains and fragrant. And it has a straight and thin figure, it is beautiful. Also compatible with soy sauce soup. 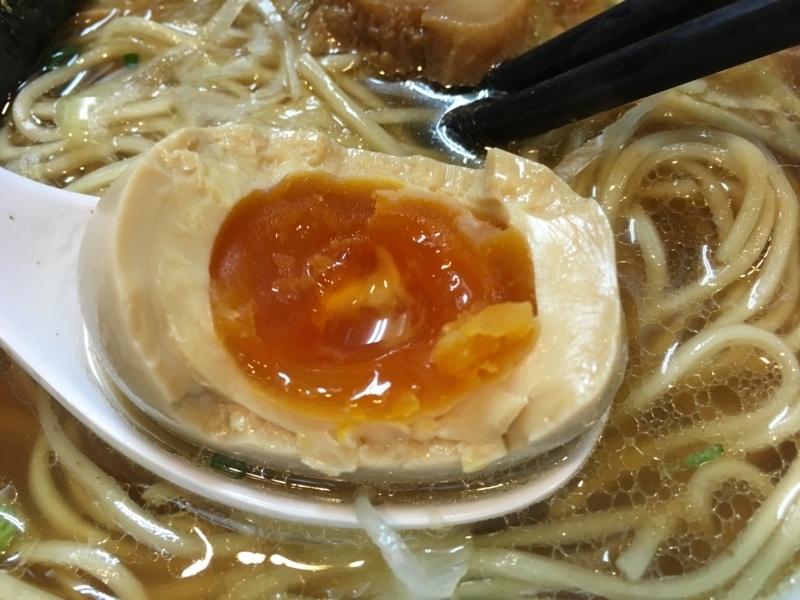 Its surface is smooth and very easy to eat (a feeling that many Japanese people make sounds). Also "CHASYU" is good. 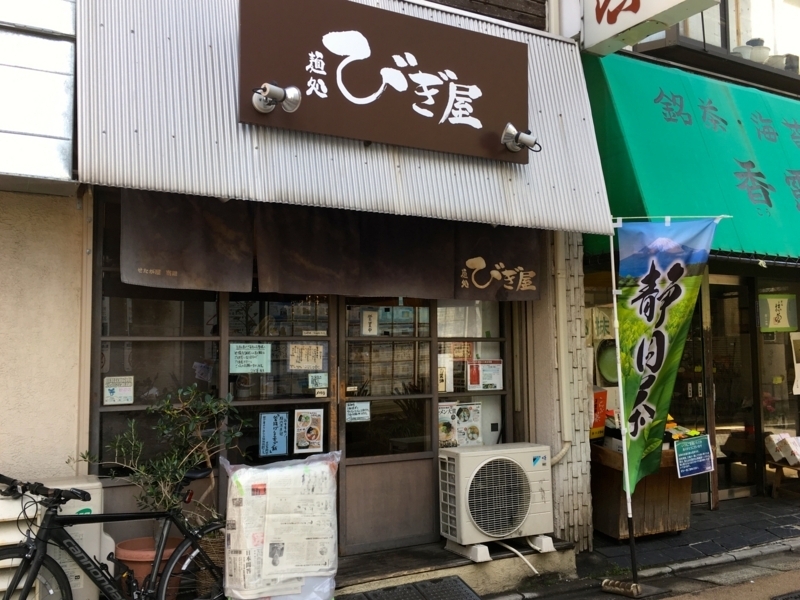 Recently, at many ramen shops, low-temperature cooking law is popular, but this shop does not incorporate it. It keeps the traditional "baking" "cooking" "steaming" recipe. And, the recipe is perfect. Crispy meat, soft and sweet meat etc are offered. 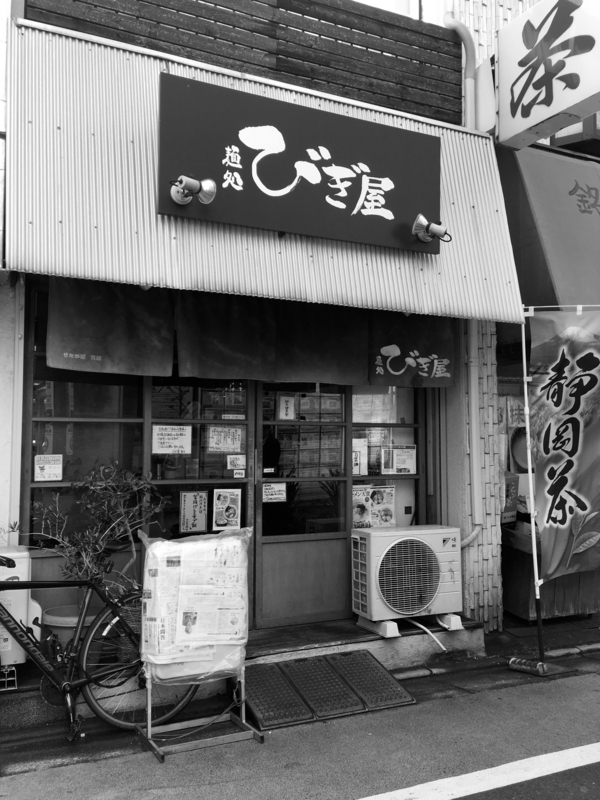 This time again, I was fascinated by the ramen of this shop very much. I am determined to think about the next visit and eat pots of soy sauce. 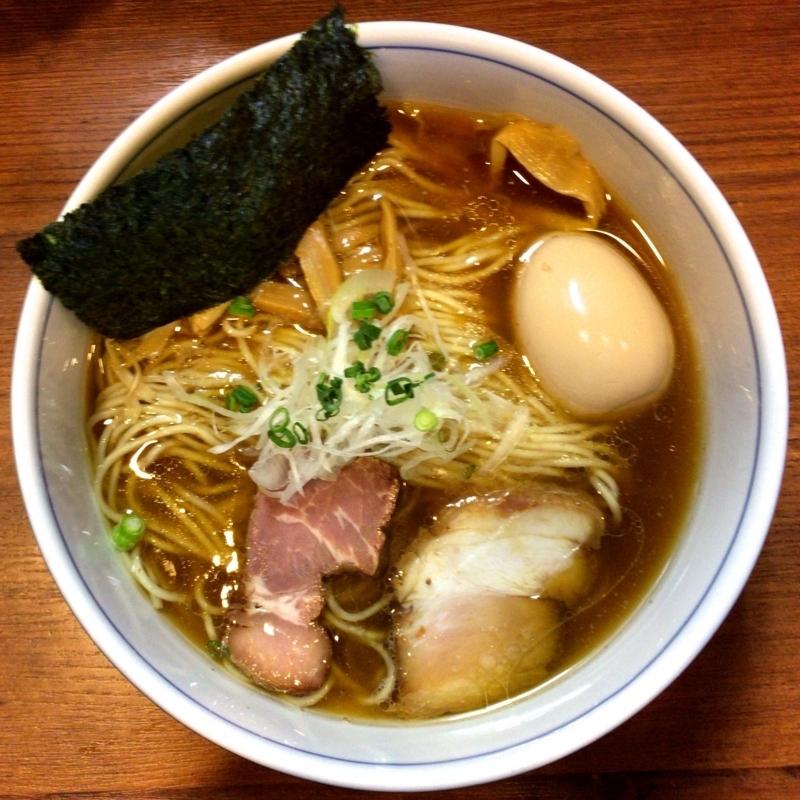 Thank you very much for delicious ramen today too!